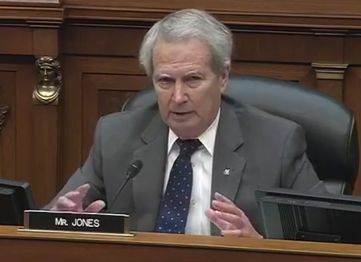 Congressman Walter B. Jones, Jr., who has represented the 3rd congressional district for 13 terms, suffered a broken hip at his home on Monday. According to his office, Jones underwent successful surgery at Vidant Medical Center in Greenville yesterday. The fall for the 75-year-old follows an extended leave of absence granted in December for undisclosed health reasons. His office told Policy Watch earlier this month that he would not seek re-election in 2020. In late December, Jones weighed-in on the federal government shutdown and the dispute over funding the border wall, calling on President Trump and Congress to find a solution that did not involve raising the federal debt. While Jones begins rehabilitation for his hip and staff continues to manage the day-to-day operations, his absence comes at a notable time. 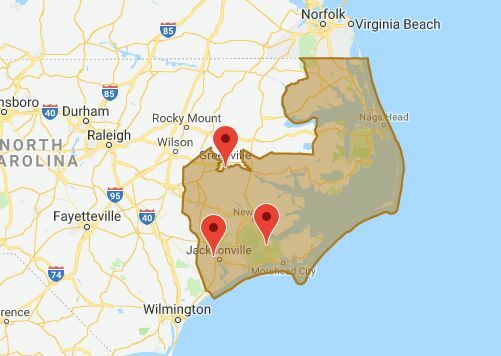 North Carolinians living in the 9th district are also without a member of congress as the election between Mark Harris and Dan McCready remains in dispute.